The finalists in Israel’s talent show national final, HaKokhav Haba l’Eurovision have been confirmed. The field of acts have been whittled down to the final 12, and it will be one of these 12 that represent Israel the home nation in 2019. IPBC have taken on the national final and have been getting record breaking viewing figures since the season premier. So far, no one has managed to reach the almost perfect score that Shalva band managed to achieve in the duels round. This will now, almost certainly make them the favourites to represent the home nation with the viewing public. 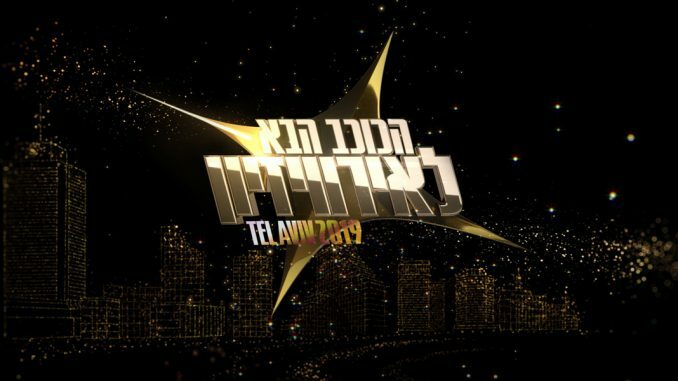 Two were saved from elimination, which is why Avraham de Carvalho and Shefita are the wildcard acts going into the Israeli national final. The Wildcards were selected by the judges as these two acts were saved from elimination. Netta won Eurovision in 2018 when she performed her song, Toy, about the #metoo movement in Lisbon. Israel are searching hard to see if they can achieve back to back wins, as they last had two consecutive wins in 1978 and 1979. Can they do it again?